Who regulates dog food in Canada? Canada has a very strong pet food industry. According to Euromonitor International, more than 480,000 tonnes of pet food is sold in Canada annually. In 2014, Canadian sales of cat and dog food reached $1.84 Billion. However, when it comes to the safety of your pet’s food, not all pet foods are created equally and not all countries have regulations in place. Canadian pet food manufacturers comply with several Canadian and international regulations. Most pet food sold in Canada is either manufactured in Canada or in the United States. A small amount of pet food sold in Canada comes from other countries. When pet foods are brought into Canada from outside North America they often have different regulations than we do in Canada. The Canadian Food Inspection Agency (CFIA) oversees the importation of pet food sold in Canada, including enhanced animal health safeguards which make it illegal for specified risk materials (SRMs) to be fed to any animal, including dogs and cats. 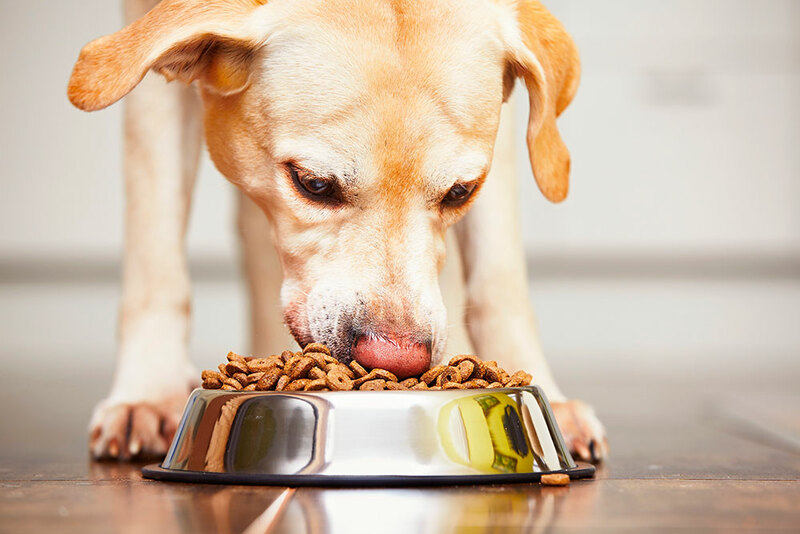 Pet Food manufacturers must also comply with the Consumer Packaging and Labelling Act and the Competition Act, administered by Industry Canada. These regulations specify how pet foods may be marketed to consumers, including how food is named and what information must be included on pet food labels. The Pet Food Association of Canada (PFAC) is an industry association that is made up of pet food manufacturers and companies that supply materials or services to the pet food manufacturing industry. PFAC members must comply with regulations set out by the CFIA and nutritional standards set by the Association of American Feed Control Officials (AAFCO). Why label reading is important! Pet food ingredients are listed in descending order by weight from largest amount to smallest amount on each label. For example, if chicken is the first ingredient on the label then, before it was cooked, the pet food contained more chicken than any other ingredient. So if it says chicken is the first ingredient, after processing and all the water is taken out of it, the amount of chicken can be greatly reduced, and the carbohydrate content is actually greater. When meats like chicken meal are listed as the first ingredient it isn’t necessarily bad, because it has been cooked before it is added in and therefore the meat content stays the same. There are many other aspects of pet food labeling that are too complex for this blog, but drop by a store in Moncton, Saint John or Fredericton and we will be happy to explain in more detail. Many pet food companies also have customer service telephone lines, websites and other materials that provide information about pet nutrition. At Global Pet Foods New Brunswick, our passion is pet nutrition. We stock a variety of locally and ethically sourced pet foods made in Canada — and even New Brunswick! If you’re confused about pet food and what it contains, we can help you understand. Our staff receives continuous nutritional education from our valued pet food suppliers and we actively and avidly research pet nutrition — because we are pet owners and lovers too. If you have any questions about your pet’s food, we can help you with information, resources, and advice. And remember, all of our pet foods are guaranteed. 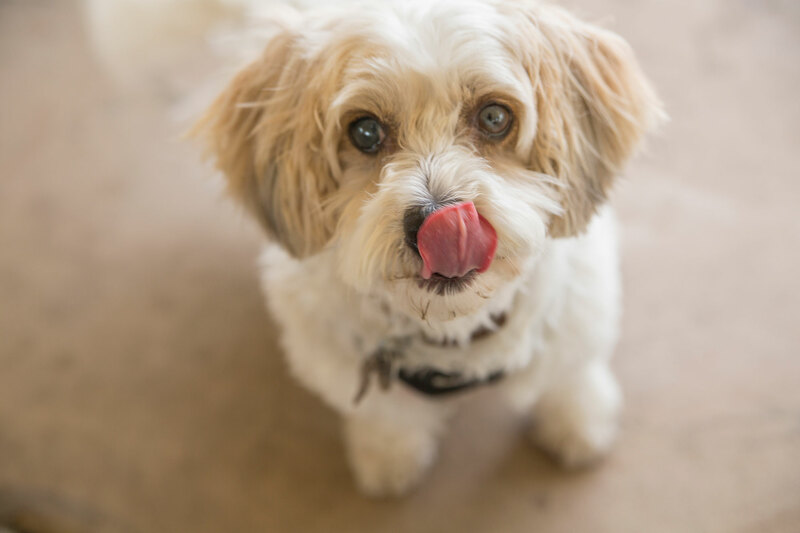 If your pet does not like a food you try or has a reaction to it, you can return the unused portion with the bag and we will exchange it for a new type of food, or for a refund. We are here to help your cat or dog live a healthy, happy life!